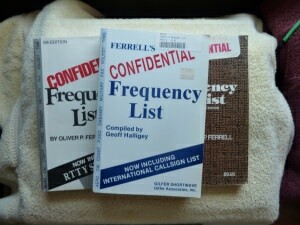 UK Radio Scanning Forum • View topic - 80's book, The Confidential Frequency List. 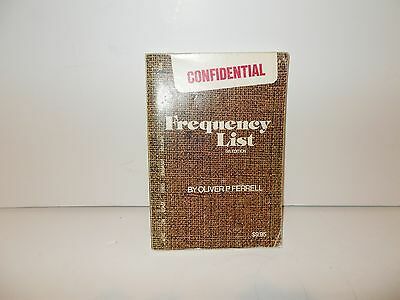 80's book, The Confidential Frequency List. 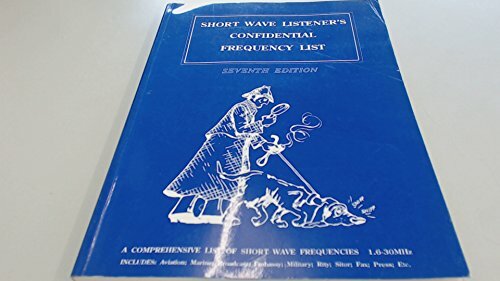 Anyone else old enough to remember the SWL Confidential Frequency list?? I remember having to buy my first copy back in about 1980 from America, as it could not be sold legally in the UK.. It was a log of military, embassy etc etc frequencies. Re: 80's book, The Confidential Frequency List. Still got my copy somewhere. nickjaxe wrote: So have I...uk version. Do you mean the Blue version? I picked up a copy of that a few years ago when someone was throwing a pile of old unwanted radio books out. The original books image seems to have disappeared from above..But it looked like this. The Brown one! Forgot about that! I also remember the RAF selling me the en-route manuals that had all the airfield data and frequencies HF to UHF.